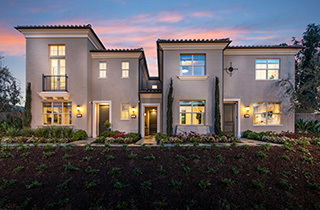 Elevating the beauty of attached new home design, Delano offers the lifestyle you’ve been dreaming of with open living spaces and indoor/outdoor living areas designed to inspire connection, convenience and celebration. 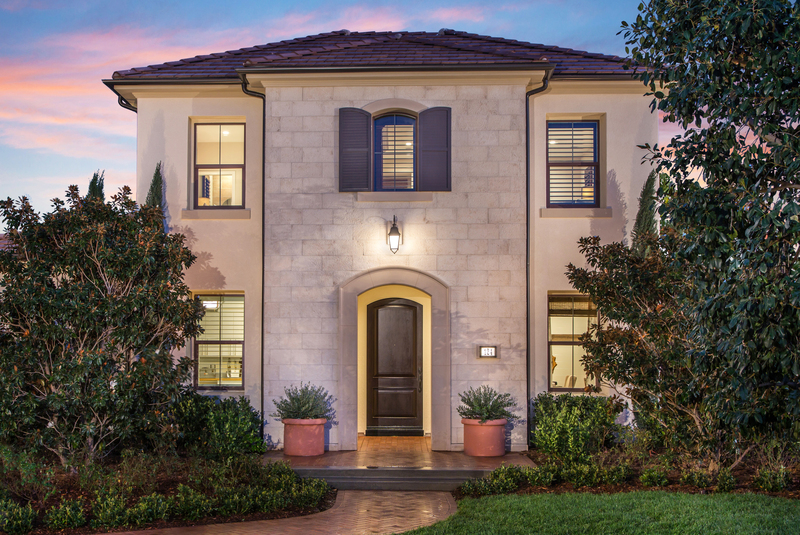 Three stunning floorplan designs and exquisite detailing throughout each home make Delano at Eastwood Village a must-have Irvine address. 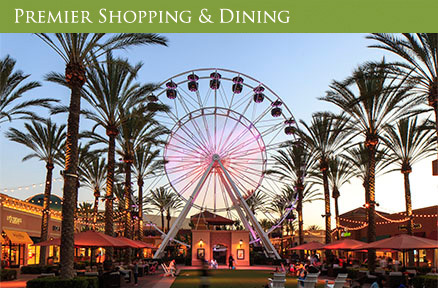 Delano homeowners enjoy all the benefits of a vibrant Irvine village. 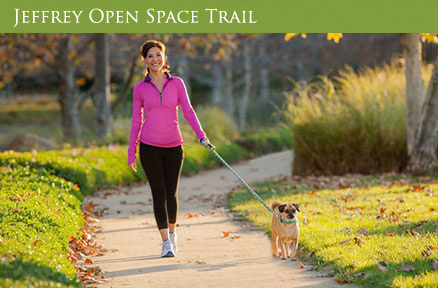 Eastwood Village is brimming with new parks to play, relax and picnic, walking trails for outdoor exploration and an underpass to the Jeffrey Open Space Trail. 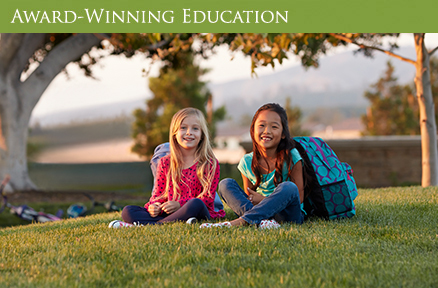 Homeowners will also have access to excellent Irvine Unified schools, plus Delano is just steps from Eastwood Elementary School. 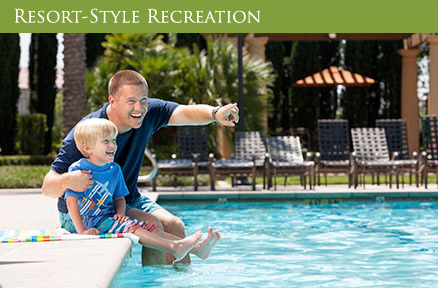 A great location near business, retail and entertainment centers adds to the convenience of daily life.